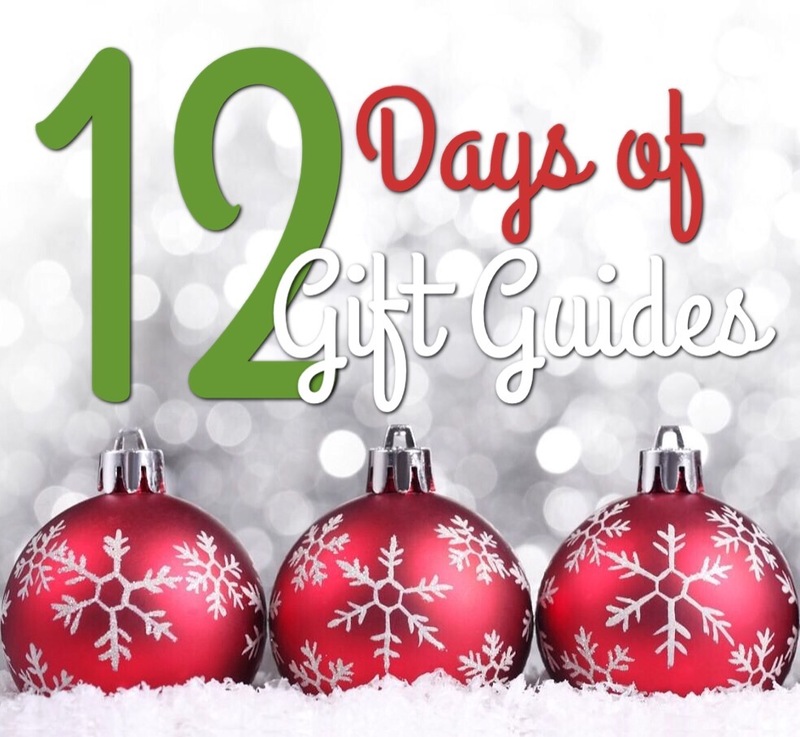 Hey There, I'm back for another round of guide gifts for the #12DaysofGiftGuides! Today, I'm sharing gift ideas for Homebodies. Like my previous post, I feel very much like an expert in this area since I love being at home. I've done better the older I get in getting out the house, but deep down inside I still prefer being at home. Gold Bar Cart - Just because your friend is a homebody doesn't mean they don't like to have fun or people over. Gift them this bar cart and pair it with a Cocktail Book. Keurig - An instant coffee machine is perfect for a homebody. They can purchase their favorite coffee and enjoy it in a cute Coffee Mug. Laptop Tray - A laptop tray is perfect for a homebody. More than likely the homebody you know is at home, curled up on the couch on their laptop. This tray will be perfect for them! ..and here are more ideas! There's nothing like a Netflix Subscription to a homebody! We like to curl up on the couch in our cute Pajama Set and cozy Slippers and a warm Faux Fur Blanket and binge watch on movies and TV shows. and you can't forget the popcorn machine! You can give your homebody a movie theater experience without them ever having to leave the couch! and there you have it folks, tell me what you think of these ideas. I hope this helps you! Check out yesterday's gift guide post from Ashley of The Handy Homegirl for stay at home moms and new mommies! I love your gift guides alaya, especially that laptop tray, to get comfy and have the perfect angle while typing blog posts! Thanks, Liah! yes! that tray looks so handy I want one for myself! yes! Love these ideas! I am such a homebody so I feel like you were speaking to me. The cozy slippers just make my heart sing. Love anything warm and cozy. yes, cozy makes me never want to leave. My slippers are my go to for when I'm home! Netflix and my coffee maker is a must! I am such a homebody on the weekends! Netflix's is in heavy rotation around here and sign me up for all those cozy throws!